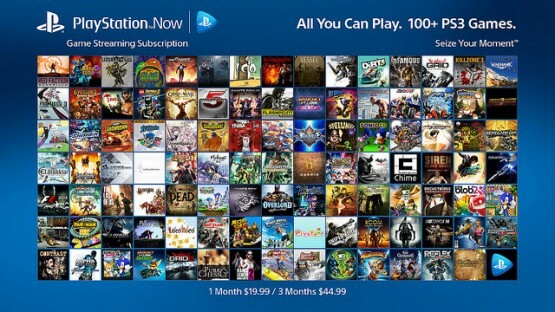 There’s a few pieces of PlayStation Now news Sony announced today, including the fact that the PS Now Subscription is now available for purchase and play on 2015 Sony Blu-ray players in the US, and select 2014 Sony TVs in the US and Canada (check out the FAQ for compatibility details). In the coming months, even more devices will offer the subscription. Also, as you probably noticed already, the PS Now App is installed by default on the PS4 as of firmware update 2.50. A 1-month subscription to PS Now costs $19.99, while 3 months is $44.99.